Tough decisions are critical in the success of any business. Our team of experienced business professionals can provide guidance and decision making support. 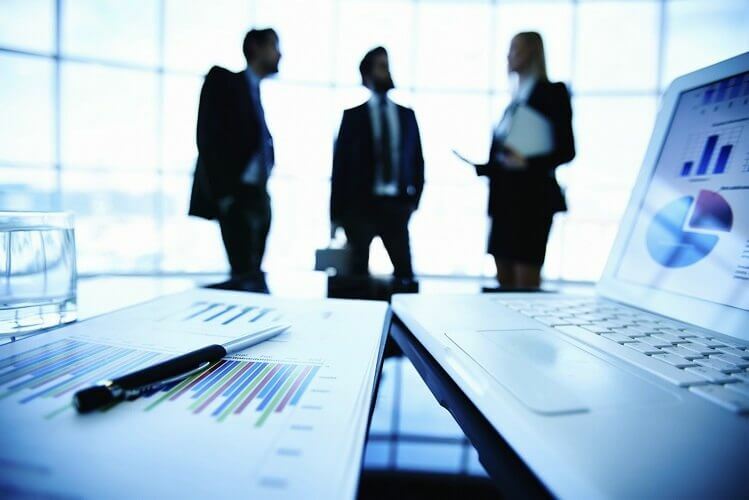 We are experienced and educated in management consulting, and can advise on a particular decision, transaction, or act as an advisers for your ongoing operations. Our team of Chartered Accountants and MBAs has a proven track record of significantly improving profitability for a wide range of businesses. Whether your business is in the start-up phase or has been successful for a very long time, we can support you and help find opportunities for your business to grow and operate more efficiently. We offer advisory and management consulting services for businesses of all sizes, with clients ranging from small businesses to large enterprises. However, most importantly, we understand that every business is different, and we always tailor our services and approach based on your particular business needs. We are business professionals with experience across all types of businesses and industries, and can provide significant insight to help you grow your business. We can assist you with efficiency analysis, implementing best practices, reducing risk and improvement controls in your business. We also provide start-up, business setup and outsourced CFO services to ensure your business is taken care of, regardless of what stage it is in. We always put our clients first, to ensure that all of your needs are met, all of your questions are answered, and you are satisfied with the advisory and management consulting services we provide for your business. We work hard to help you and your business succeed. We know that timing is everything when it comes to business. Getting your business setup, getting started and making decisions are all time sensitive. We always deliver our services efficiently and on time to ensure that you stay on-track and make the best decisions possible.